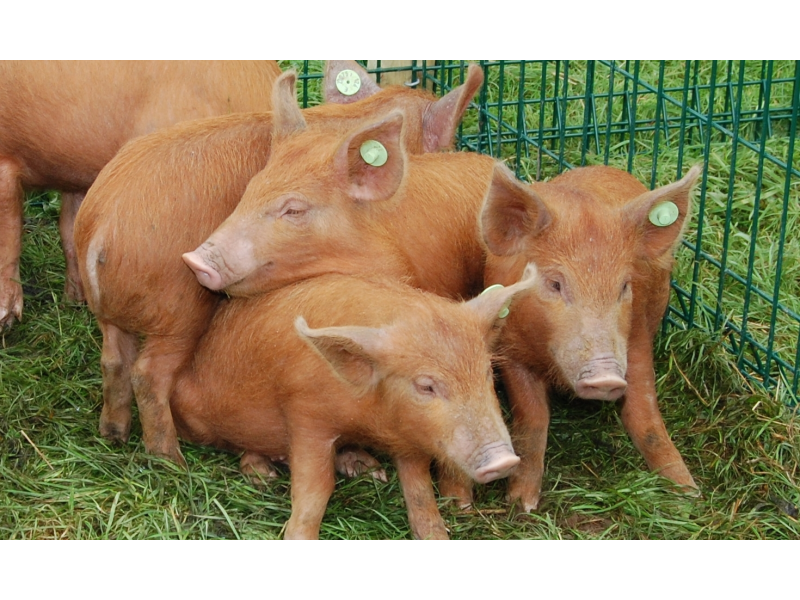 The pig section will have 13 competitive classes, with 6 classes for traditional breeds and 6 classes for modern breeds. Champions and reserve champions from each section will compete for the Pig of the Year. 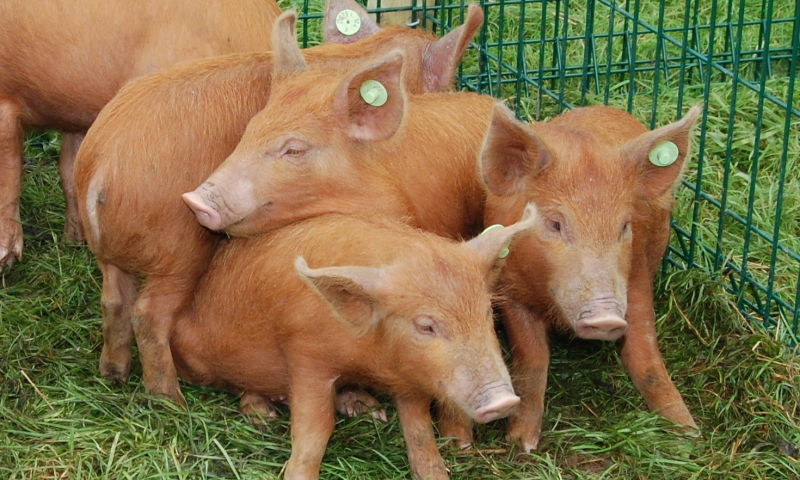 The entertainment in the pig section should be good as it is planned to have the Pig Agility demonstrations taking place throughout the day, when spectators will be invited to compete with their friends.